Only relying either on exercises, diet plans or on medicines can't help you lose weight. A balanced approach is needed to smartly lose weight! You don't need to eat less, run more, take the extra burden of managing calorie intake and overlook your hunger. Just follow the below listed tips to transform yourself. Morning walk is believed to be an ideal aerobic activity that helps burn calories and build muscles. According to fitness experts, a 30-minute morning walk can burn 150-250 calories. Also, it improves blood circulation and keeps you active throughout the day, living actively means burning more calories. 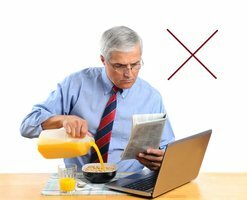 Drink plenty of fruit juices of your choice at breakfast but during rest of the day instead of drinking juices or soda keep your focus on water. It will protect you from excessive calorie intake because of intake of sugary drinks. Exercise is usually the first thing that comes in our mind when we think of losing weight. Nothing wrong in it, definitely, exercise is a proven way of not only losing weight but also to acquire a lean and fit body. Running, dancing, walking and yoga all are different forms of exercise on which you can rely on to lose weight. Vegetables are believed to be the best part of your diet that promotes weight loss. 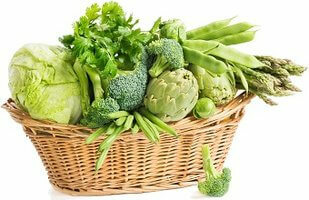 Include green vegetables like broccoli, lettuce, asparagus and green beans in your diet. These vegetables are full of fiber and low in fat and calories and at the same time make you feel full. It is a simple but effective practice to lose weight. We don't gain weight because of eating but we gain because we eat more than what is actually needed by our body. So avoid the habits like eating while watching T.V and whenever you are stressed as people tend to eat more when they are stressed, drink plenty of water under such circumstances. 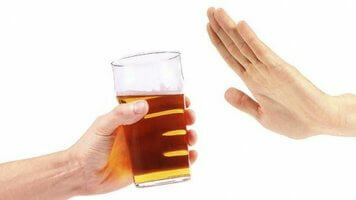 Beer is found to have easily digested carbs that slow down breakdown of body fat. You can replace it with other alcoholic options that also promote weight loss such as Red Wine, Dry champagne and pure spirits like vodka and whiskey. 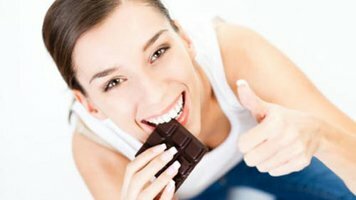 Many researchers have failed to establish any connection between weight loss and replacing intake of plain sugar with artificial sweeteners. 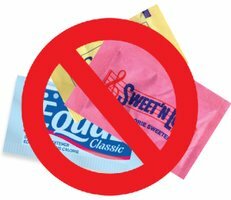 On the contrary, scientific studies say that artificial sweeteners promote appetite and desire for sweet meal. According to researches, the high protein content of yogurt makes it a great snack for weight loss. Its intake doesn't let you feel starved even few hours after your meal. Also, the bacteria in yogurt are very beneficial for maintaining gut flora that promotes digestion and breakdown of excessive body fat. Eventually, it improves the digestion that reduces the rate of fat deposition in our body. Apple is not only full of pulp and nectar but also of medicinal properties that can promote weight loss. They are rich in fiber that controls appetite. And, the pectin present in apple is believed to lower cholesterol and regulate blood sugar. Apple is also a natural low-sodium food that prevents water retention in the body. Whenever, you crave for sweet treat just grab a dark chocolate. It is rich in insulin-resistance lowering flavonoids that curb your cravings. Studies have also shown that it stop cravings for salt, sugar and fat. You can find number of ways to reduce weight, but the above mentioned tips are more than enough to shed the extra pounds from your body. You just need to be very honest and determined enough to follow these tips on daily basis. Chips are rich in salt and candies are full of sugar. 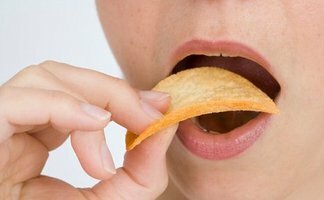 Whenever, you eat it between meals or while watching T.V you are loading yourself with unwanted calories. So, instantly reduce or stop their intake to gain ideal body weight. Yoga is a wonderful practice to create harmony between mind and body. Also, practicing yoga not only helps shed excess fat but also to build will power and control over mind. It helps our mind understand, how much to eat, when to eat and what to eat that leads to healthy weight loss. Apart from hunger, there is one more reason we eat that is our emotions. 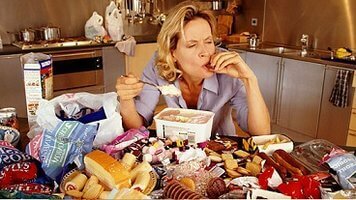 Most of us tend to find out something to eat whenever we are stressed, bored or even happy. So we should be smart enough to find out that the desire to eat is arising out of hunger or emotions. And, be focused on eating only when you are hungry and want to satisfy your hunger. This activity can be easily included in our daily routine. We should not miss the chance to walk up the stair. Like aerobic exercises, it helps burn calories instantly. 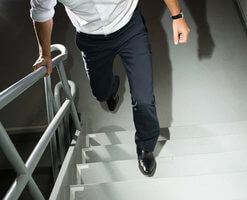 According to researchers, by waking up the stair, we can burn 5-9 calories in a minute. You should eat only a natural and unprocessed low-carb meal. 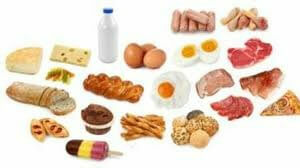 It has been found in various researches that a low-carb diet is more effective than low-fat diet for weight loss. For a low-carb diet you must prefer fish, eggs, meat, fruits, vegetables, healthy oils, nuts and seed over wheat, sugar and trans fats. 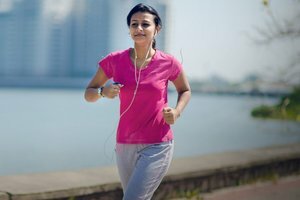 According to a recent study, a 20-minute walk before dinner can reduce appetite and give the filling of fullness just like you feel after a light meal. It means after a 20-minute walk you don't need to fight yourself to eat in limits. 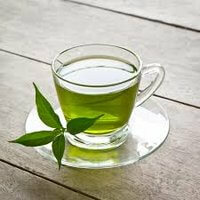 Green tea thermogenic property make it an ideal tea for weight-loss. Its thermogenic effect heats up our metabolism and it starts burning calories at faster rate. It also attacks the calories stored as fat under the tissues. So, prefer green tea over other beverages for healthy weight loss. Pedometer is a small tool that counts your steps, distance travelled, speed as well as the calories burned while walking. When you walk with a pedometer you can easily evaluate your daily progress. Its use motivates you to walk more and more. Various researches have shown that pedometer users walk more steps than nonusers in a day. More walking means burning more calories! Don't reduce your sleeping hours. An adequate sleep is liked with many physiological changes that help lose weight in a healthy way. A sound sleep reduces the chances of late-night snacking. Also, it keeps our metabolism and us active across the day that burns more fat and calories as compared to sleep-deprived people. Be active at weekends at home. Engage yourself in some rigorous housework like washing car, windows, dusting furniture and mopping the floor. Gardening is also a good option of housework to burn calories. 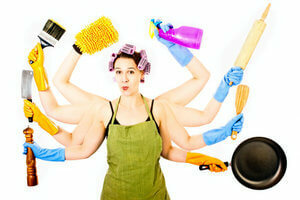 The more rigorous your housework the more calories you can burn. Through dusting, mopping and washing a car you can burn 200-300 calories in an hour.